This TA Technix sport suspension kit is for the BMW 5 series Touring type E61 from 2003-2010. 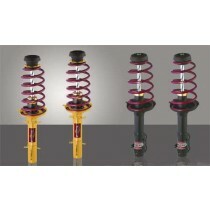 This TA Technix sport suspension kit is for the BMW 5 series Touring type E39 from 1997-2003. This TA Technix sport suspension kit is for the BMW 5 series Touring from 1991-1996 without 4WD, M5, Alpina and level control. 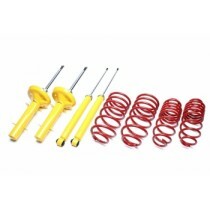 This TA Technix sport suspension kit is for the BMW 5 series Sedan type E34 from 1988-1995. This TA Technix sport suspension kit is for the BMW 5 series Sedan type E39 without Touring, Alpina and level control. This TA Technix sport suspension kit is for the BMW 5 series Sedan type E60 from 2003-2010. 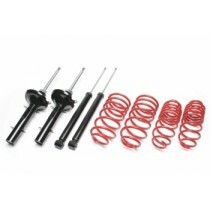 This TA Technix sport suspension kit is for the BMW 5 series type E28 from 1981-1987 without M5.